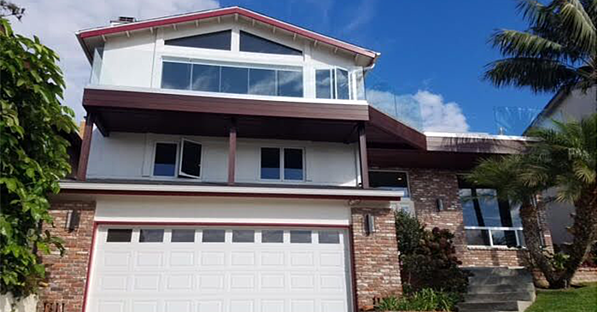 If you’re looking to get a better sense of how the Cover Glass frameless wall system can transform your home, you’ve come to the right place. 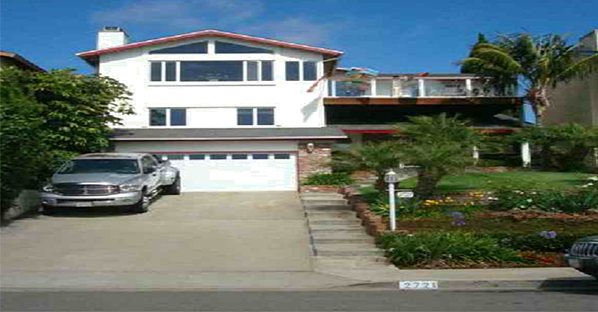 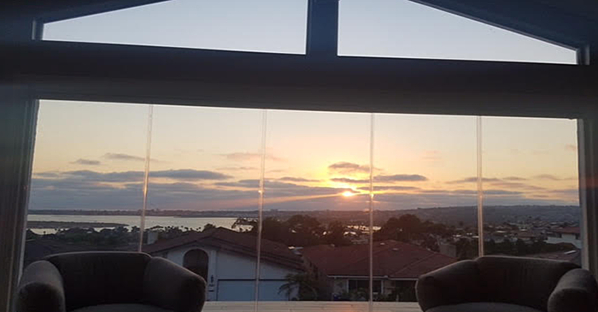 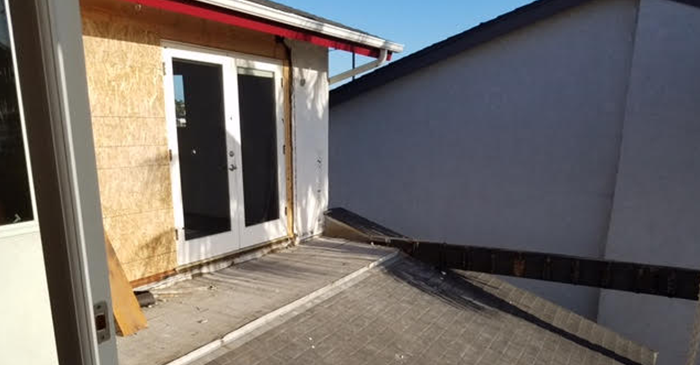 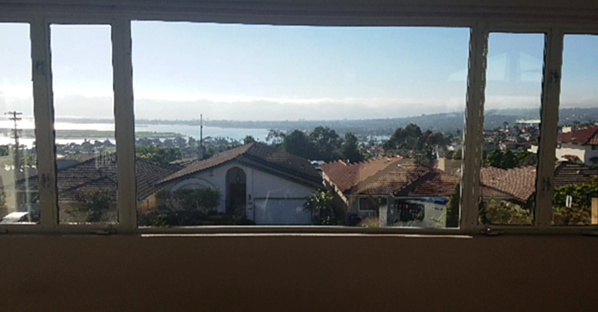 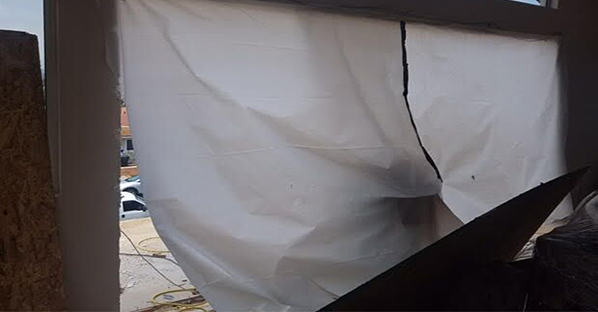 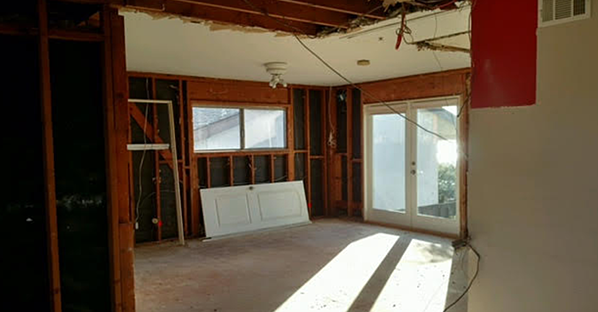 We’ve documented a series of before and after photos that follow a San Diego family who hired Cover Glass to help them take advantage of their gorgeous ocean and city view. 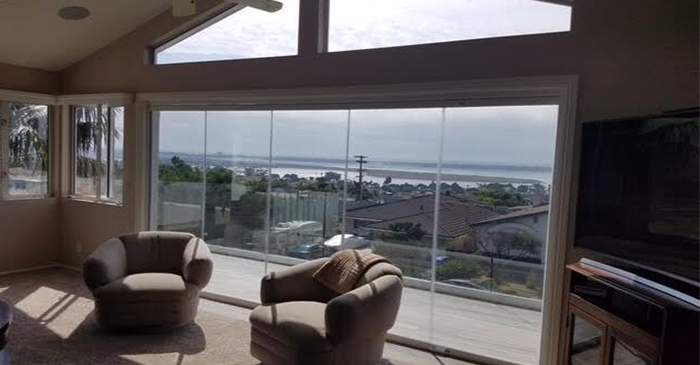 Ultimately, you will get a great sense of how the frameless glass walls completely changed the personality of their home, creating a seamless transition of indoor/outdoor living while allowing them to fully enjoy their outdoor living space. 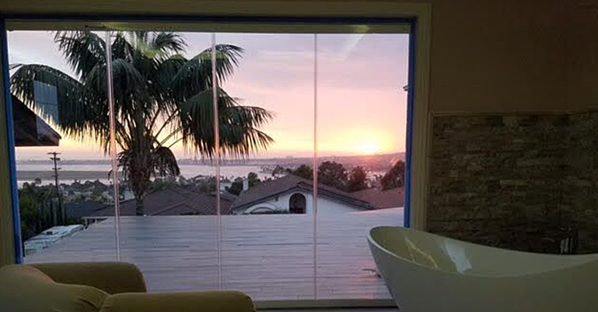 And if you are thinking about embarking on a home modeling journey of your own, these series of photos will help you visualize the dramatic effect folding glass walls can create for you, loved guests and guests. 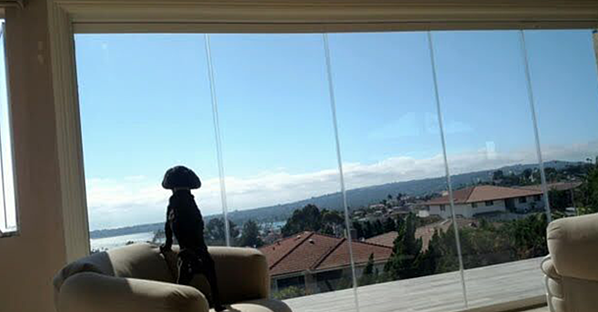 Want to explore more of our frameless folding glass windows?